Sometimes dryers can be a bit... indignant about doing their jobs. At least, thats the way it feels when youre almost out of underwear and your clothes still feel damp after a full cycle. What did I ever do to you?, you might find yourself muttering as you empty the wet lint from the lint trap, hoping it wont get stuck under your fingernails. You might notice your power bill growing, too. When your dryer isnt properly drying a full load in a single go, its tempting to call a repairman and give your dryer the silent treatment instead, or replace it altogether. However, it you might save yourself a few pretty pennies (and a few landfills from more appliance junk) by investigating the situation yourself. 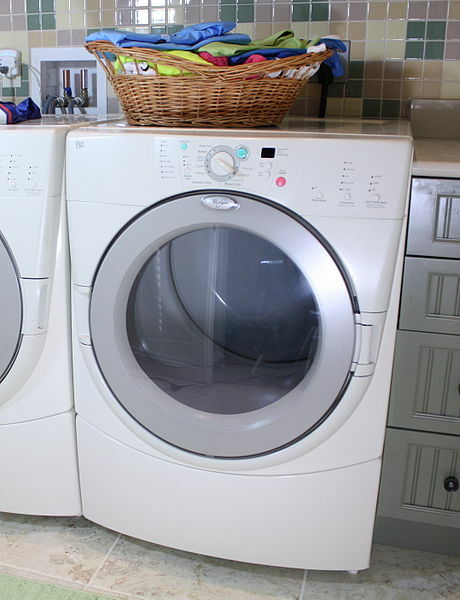 Most homeowners can troubleshoot and repair a dryer with a few simple tools. Its perhaps self-explanatory how an exhaust dryer hose works. The hose works like a straw in your chocolate milk. That straw wont work if clumps of chocolate milk mix are impeding the flow of your delicious beverage into your mouth. Your dryer hose works pretty much the same way. Prior to checking your hose, while your dryer running, go outside to where your dryer hose flows air out. The air coming out of it, if any at all, might not be coming out as strong as it normally would. Lets keep investigating. To check your dryer hose, unplug it from your exterior wall where it exits and pull it out far enough to stand back behind it. Are there any holes or rips in it? Is it made out of vinyl or plastic? 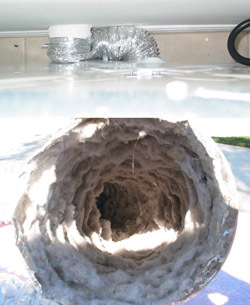 It might behoove you to replace your dryer hose with an aluminum/tin-foil hose that is flexible. Plastic and vinyl can build up static electricity which is a fire hazard. Also, now would be a good time to sweep up any accumulated dryer lint thats escaped the trap after all these years. Lint is extremely flammable — you dont want it casually hanging out around an appliance with a heating element. Detach the hose where it is connected to your dryer and shine a flashlight down. See anything funky? To make absolutely sure, use a vacuum with a long hose to clear any lurking obstruction. Next, if you have a shop dry/wet vac, put the vac hose on the other side and blow out obstructions. If your hose is too long to properly clean it, and if NO air comes out while your dryer is running, just replace it with a new one; they are under $10 at home improvement stores like Lowes. You can now plug your hose back up to your dryer. As you reattach the hose to the dryer, ensure that the hose is not extending longer or looser than necessary. Any curves are potential traps for lint; sharp turns are the worst. It can be cut to length with a pair of tin snips. You dont want to give it too much space in which lint can build up in the future. Now put your dryer to the test. Have a drum-roll blaring in your mind, to make your possible victory sweeter. If it works, congratulations! Your dryer — and your electric bill — can now breathe easy. If your dryer still isnt drying properly, you probably have either a thermostat problem or an issue with your dryers heating element. Both of these problems require you to open your dryer and disconnect wiring. At this point it is best to call a skilled electrician. Guest author Malia Anderson is a content specialist and freelance author based out of Greensboro, NC. She enjoys pottery, fixing up her first home, and playing the ukulele. 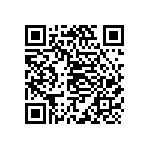 Article © 2012 Malia Anderson; content may not be copied, rewritten, or republished without authors written permission.